A collection in black and white, expresses the extraordinary atmosphere of an abandoned villa hidden in the hills of Tuscany in Italy. The unique look of the work was achieved by a painstaking process of hand painting silver emulsion onto handmade paper and took two years to complete. 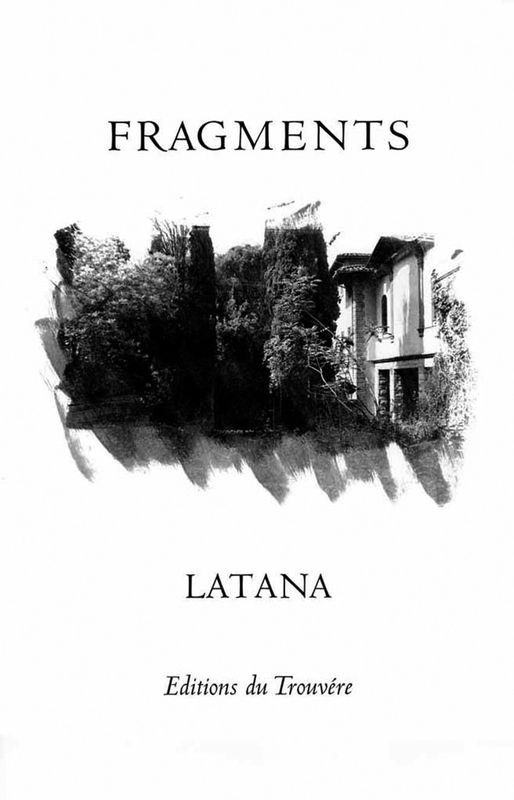 Fragments is limited to an edition of 500 copies. All copies will be numbered and signed by the artist and author.